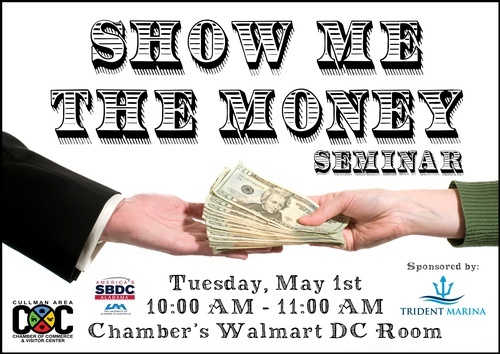 The Cullman Area Chamber of Commerce is excited to kick off its 2018 Seminar Series with a "Show Me The Money" workshop presented by Heather Wright on Tuesday, May 1st from 10:00 AM to 11:00 AM in the Chamber's Walmart DC Room. Wright is a Small Business Advisor for the UAH SBDC (Small Business Development Center) and advisor for the Chamber's budding Business Resource Center (BRC). Whether you're needing start-up assistance or are in rapid growth mode, this detailed workshop discussing small business funding options can benefit you! What are funding options for Alabama small businesses? How to prepare documents needed to funding options. Market research to aide assumptions of cash flow. This seminar is free to attend, but reservations are required. 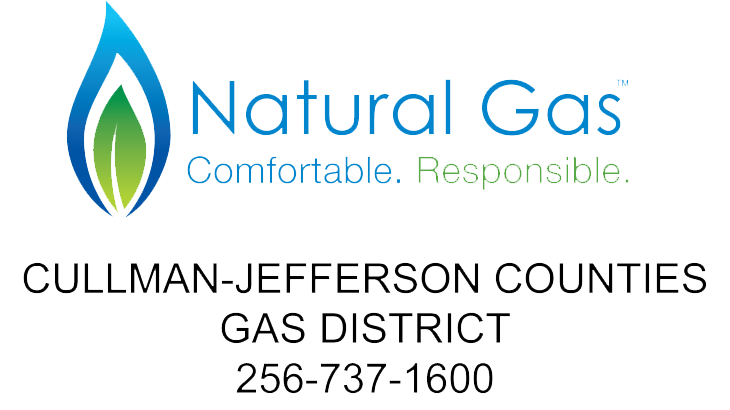 Contact the Chamber at 256-734-0454 or info@cullmanchamber.org to sign up today.